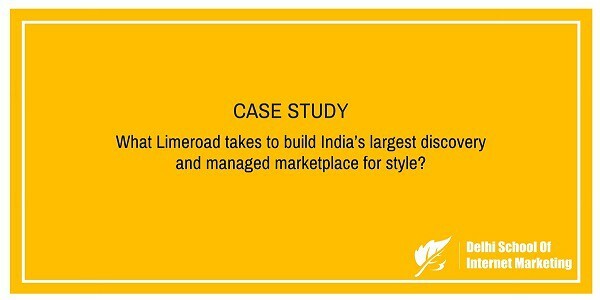 CASE STUDY: What Limeroad takes to build India’s largest discovery and managed marketplace for style? 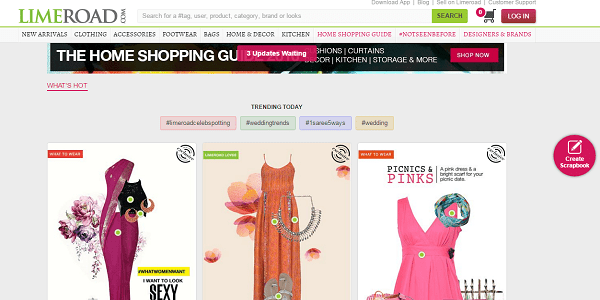 Home > Blog > Blog > CASE STUDY: What Limeroad takes to build India’s largest discovery and managed marketplace for style? 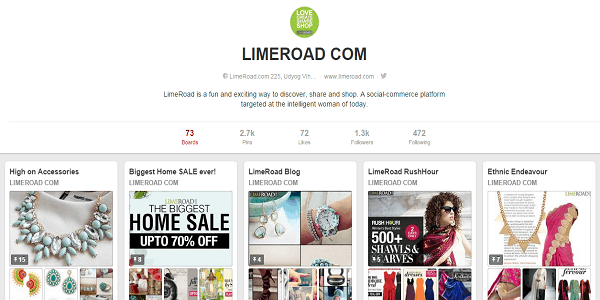 6) How social is Limeroad? Limeroad is an ecommerce portal with a difference. It is a women-only, managed marketplace with a zero inventory model, showcasing over 750 big & small brands and 25, 00,000+ user generated fashion looks. At present, 20% of the world’s lifestyle products are manufactured in India, and Limeroad is on a mission to conquer this market by making its discovery easy by a socially-architected approach. 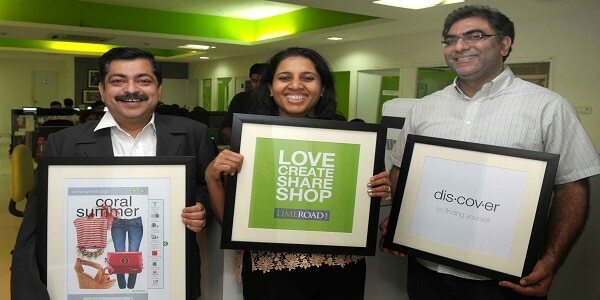 Limeroad is making a mark in the social ecommerce space in India. [su_box title=”More Case Studies from DSIM” box_color=”#c7c7c7″ title_color=”#000000″ radius=”5″]1) How BlueStone became the leader in untapped online jewellery space? 2) How Micromax created a niche for itself and became number #2 smartphone vendor in India? Suchi Mukherjee is the founder and CEO at Limeroad. It was launched in October 2012. 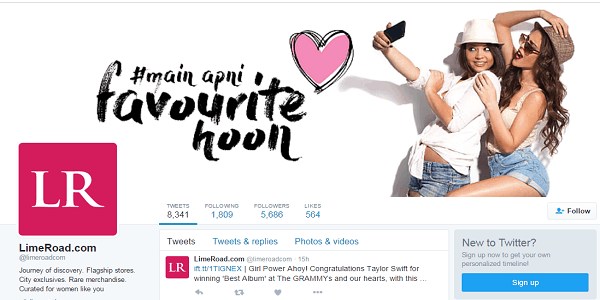 Limeroad was designed to have the look and feel of a glossy fashion catalogue. The idea of Limeroad.com was born out of a moment of utter frustration – she was reading a glossy magazine in London, while flipping through a magazine, and realizing her inability to access the pieces she liked. That is when the idea started to build up in her head! She wanted to build a platform where one could find gorgeous, affordable lifestyle products in an extremely easy to discover interface. Limeroad was born with that single mission in mind – To build the most extensive delightful discovery platform for lifestyle products. Suchi first met Ankush Mehra, their co-founder and Supply chain head, when she was trying to understand the nuances of setting up a business in India. Prashant Mallik, CTO came back to India after a successful stint with Facebook. He joined the founding team as the tech guru. Limeroad’s supply side model – a tightly managed marketplace – makes it extremely capital efficient. In other words, they do not commit working capital to hold / block inventory. They make money when vendors sell i.e. commission revenue (% of sales). Hence, they started off by focusing on building an amazing product. They set out to build Limeroad in 2012 and have grown in strength since then. The platform is seeing very encouraging numbers in terms of visual user generated content – 250,000+ units of unique user generated visual content per month – these are unique looks and becoming India’s leading discovery platform for lifestyle products with 18 million products. Additionally, they recently rolled out their new Android app and in no time have got 100,000+ download with users returning 7 times/ month, and mobile now accounts for 60% of users and revenues as well. Because of such developments, their revenues have also doubled in the last 4 months with zero marketing strategies. The company now aims to reach out to 400 million+ smartphones by around in 2016, out of which 30-50% belonging to women. Talking about Funding; the company has raised a total of whopping $50 Million from Tiger Global, Lightspeed Venture Partners, Matrix Partners India and a few others investors. Their most recent funding includes the series C round of $30 Million, before which they had raised $15 Million and $5 Million, in series B & series A respectively. The brand’s focus has been on organic community driven through scrapbooks, vendors and social platforms. To build the concept of social interactivity, the Limeroad team introduced the Scrapbook feature. 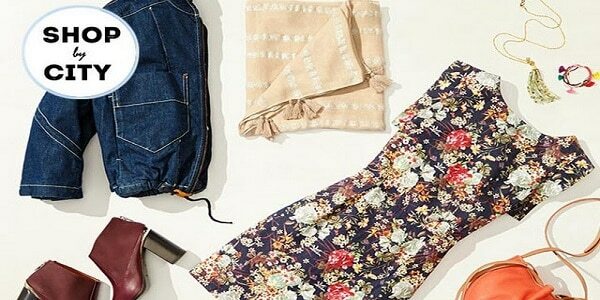 Here, users could mix and match different apparels, accessories and bags. 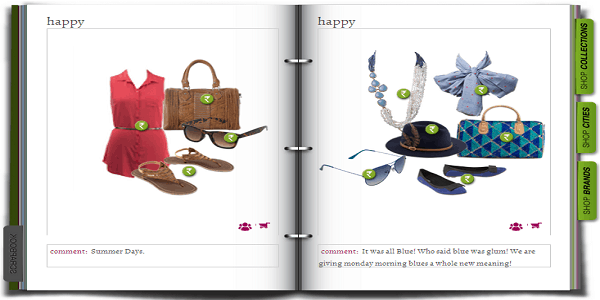 Scrapbook lets users create different “looks” by dragging and dropping different products available on the platform to the scrapbook box, for instance, pairing the bag, jewellery and shoes to go with the right dress. Scrapbook allowed users to share the “looks” they created with their friends through Facebook, Twitter and Pinterest. This tool made Limeroad much like a social network platform where women could discover products, and share it with their friends to get a second opinion. The best part is letting your family and friends on Facebook to know what you have fancied at Limeroad and taking their recommendations too. Social shopping and its integration with social media help to initiate conversations among users about the product and the website, thereby creating more user engagement. As of today, Limeroad boasts a high percentage of user generated content i.e., the scrapbooks looks curated by the community, which increases customer engagement with the brand. Limeroad launched its unique platform for Indian manufacturers and artisans under the Limeroad #ShopByCity umbrella. The Limeroad #ShopByCity umbrella will bring together a carefully curated and refined assortment of ‘Made in India’ products on the platform to online customers making their shopping experience immensely delightful and encouraging indigenous vendors. Limeroad is an India’s first social visual web platform with some of the highest engagement metrics on social platforms relative to all other web 1.0 e-commerce sites in India. The social interaction is the best way to discover great stuff and this is tightly woven into the Limeroad experience and hence the stickiness. For a social shopping platform, Limeroad is itself quite social with an active presence on Facebook (1,158,384 likes), Twitter (5,686 followers) and Pinterest (1.3K followers). Content on Facebook is largely visual with informative updates about Limeroad. A contest has been launched with big prize money – a chance to win a pair of stunning designer earrings from Unniyarcha by Divya Nambiar! 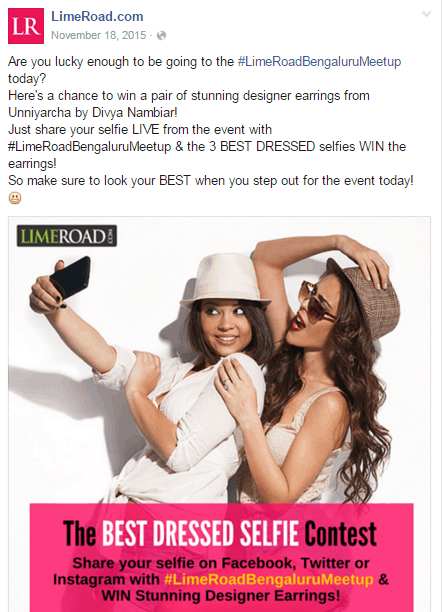 Where just share your selfie LIVE from the event with #LimeroadBengaluruMeetup & the 3 BEST DRESSED selfies WIN the earrings! Pinterest has 73 boards as of now with 1.3K followers. Twitter, although a fairly new account seems to have started on a good note with more than 5,686 followers already. Tweets are informative, fun and relate to the brand.